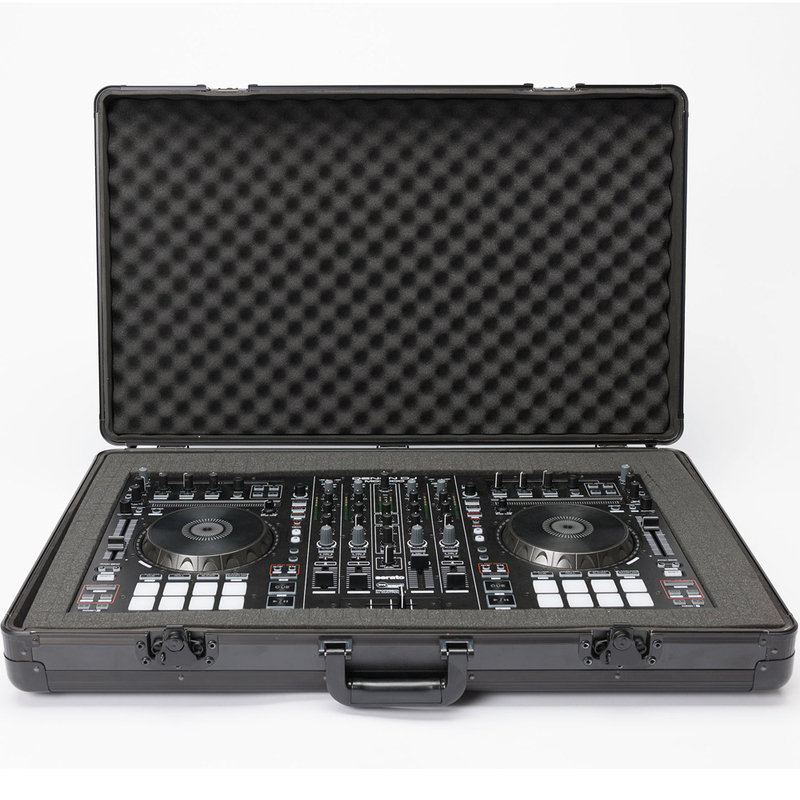 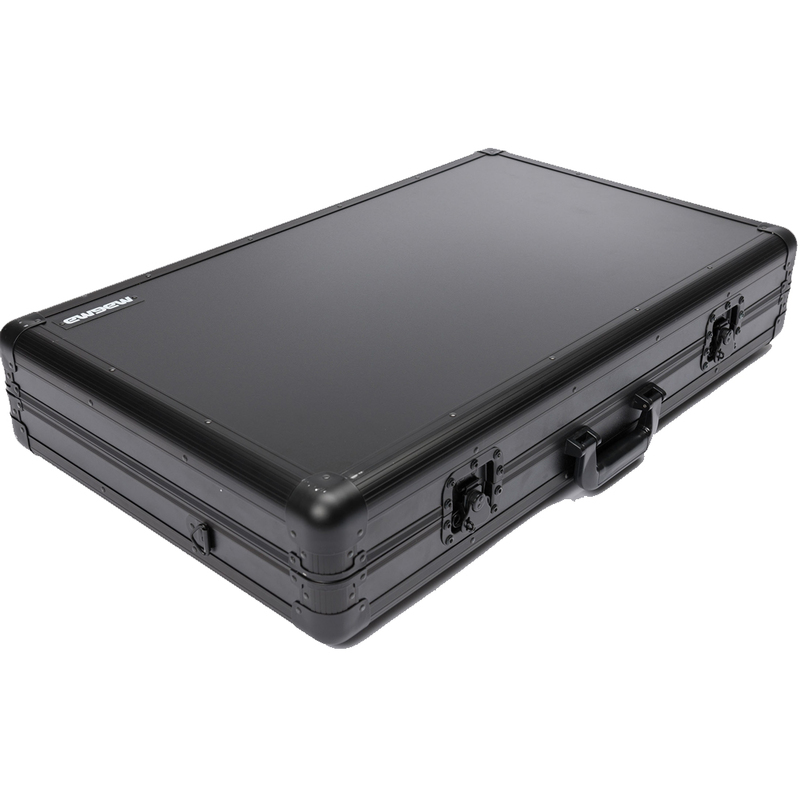 The Magma Carrylite DJ Case XXL Plus is designed to protect your DJ controller and equipment while on the move. 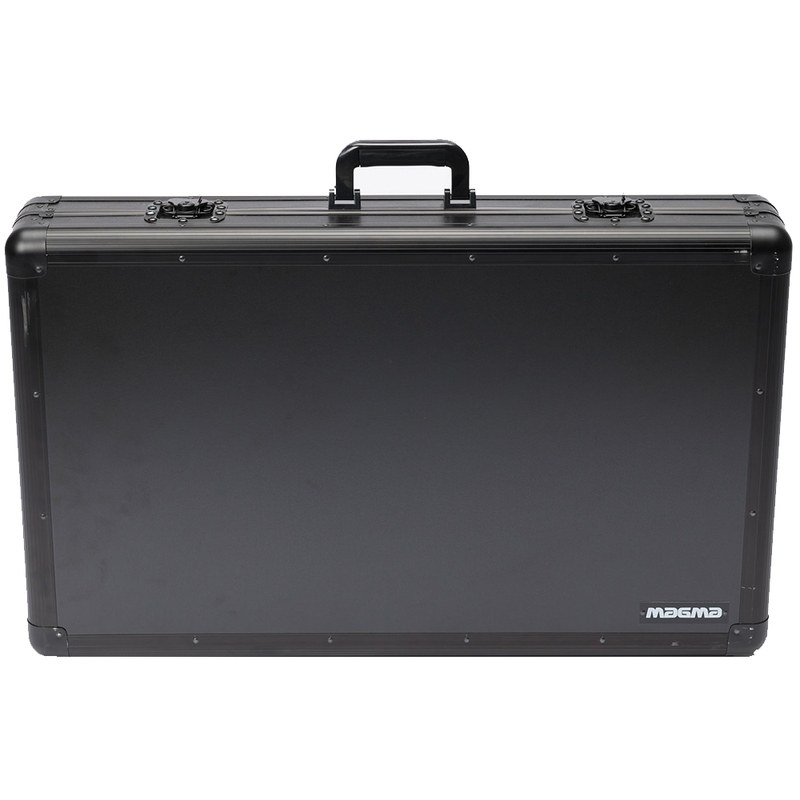 The Lightweight construction is comprised of heavy duty laminated MDF panels with anodised aluminium profiles. 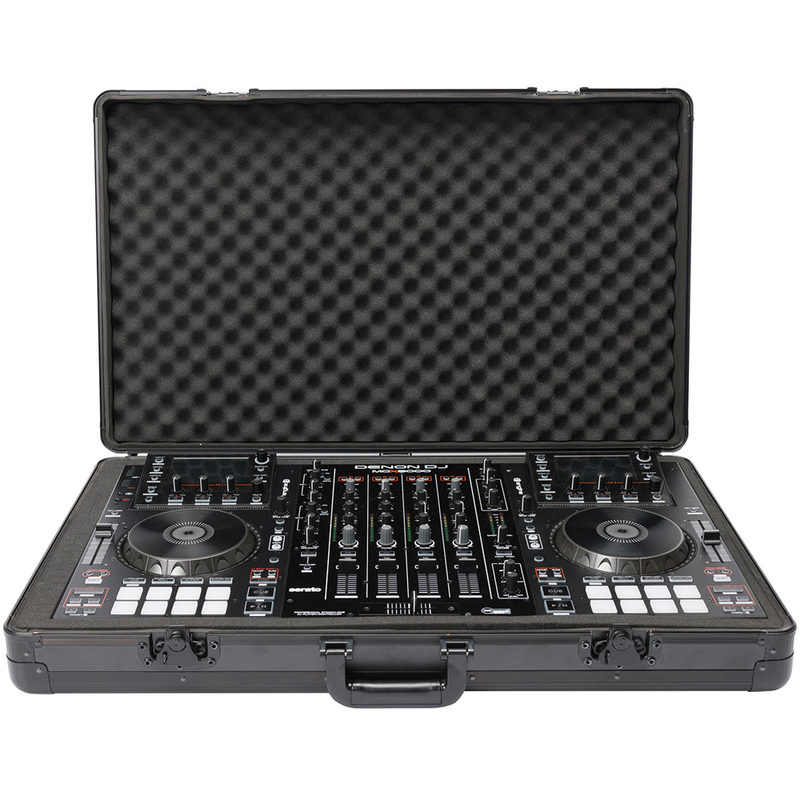 The heavy-duty design is highly durable, with a padded foam interior that protects all your controller’s major functions including faders, encoders, jog wheels and more. 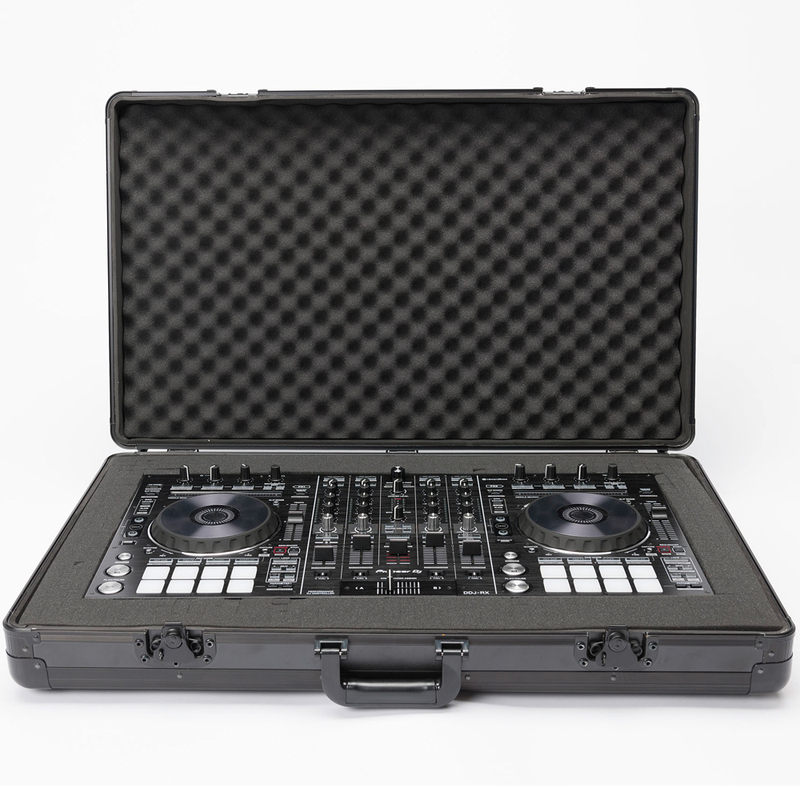 The interior foam is fully customisable, allowing you to accommodate a wide range of equipment. 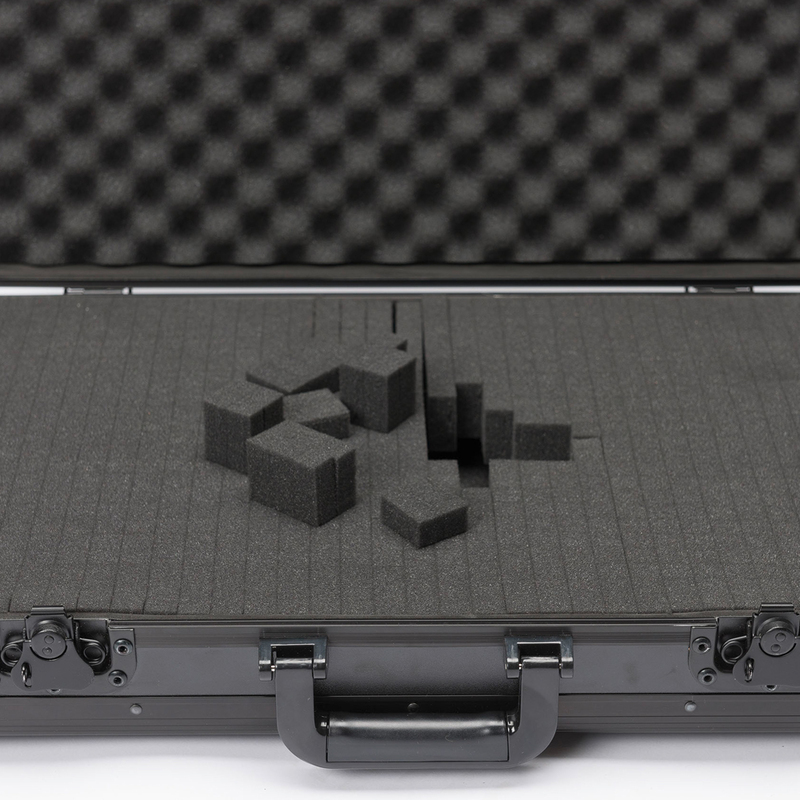 There is also two separate layers of foam, accommodating your controller and accessories underneath.